I am not a big fan of baths. I think its due to the fact that I have never had a good tub to partake in this relaxing activity. Being cramped in a little bath tub is not relaxing, so to make a bath worthwhile I try and do some type of detox when I do take one. I have finally run out of some packets that I had from Arbonne and decided to do some searching for a DIY version. I didn't have to look far to find tons of recipes. I settled on a recipe that for me was simple, cheap, and quick. The DIY Lavender Detox Bath has three simple ingredients, two of which are probably already in your home. 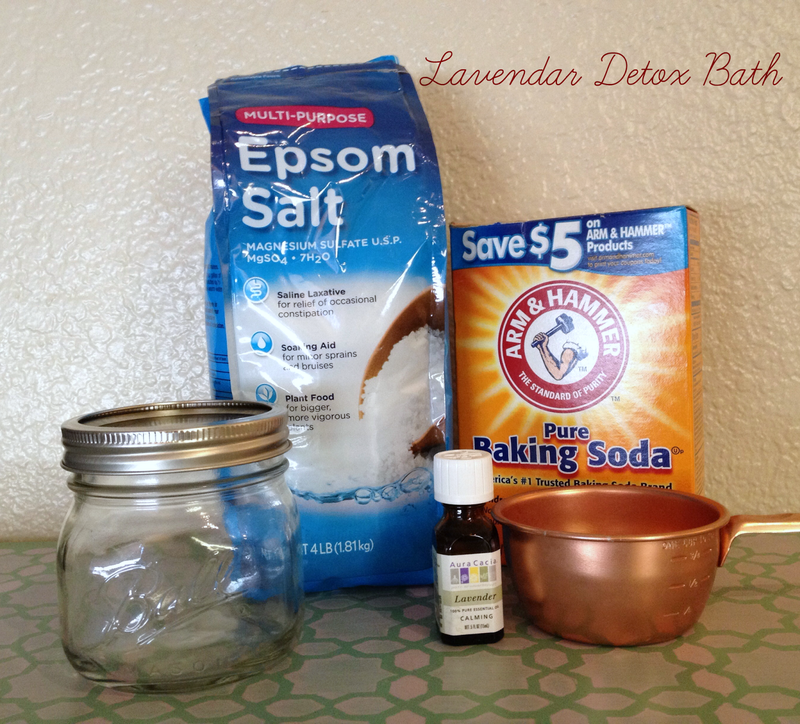 You will need one cup of Epsom salt, one cup of baking soda, and 2-3 drops of Lavender essential oil. This mixture is good for one bath. To use place all of the ingredients in a warm bath tub. Make sure the water is not too hot, you will want to soak for 20-40 minutes. The longer you can soak the better. From the last post you have probably noticed that I am curious when it comes to how each ingredient works. 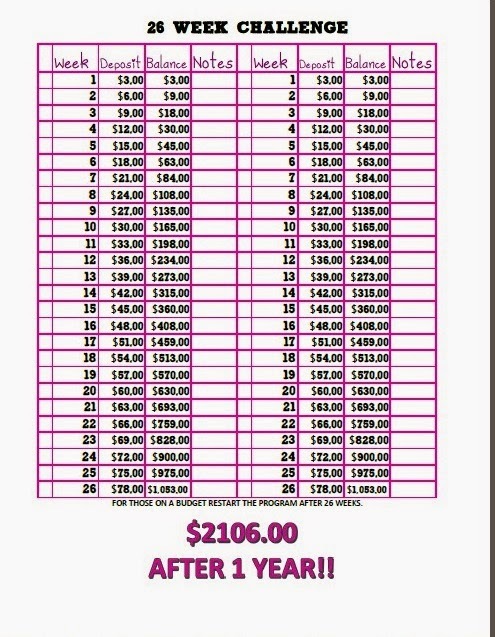 I feel like it should have some type of benefit to me if I am going to spend the money to use it. All of the ingredients in this recipe do have a purpose. Baking soda also refered to as sodium bicarbonate helps to promote the elimination of toxins. Baking soda can also help soften the skin! Epsom Salt is not actually a salt but a naturally occurring mineral of magnesium and sulfate. It is named after a spring at Epsom in Surrey, England (little trivia). Epsom salt is readily absorbed into the skin and can help regulate the activity of enzymes, reduce inflammation, and help muscle and nerve function. Lavender essential oil is great for relaxing. As you can see each of the ingredients has a job to do to help detox while you are taking a nice relaxing bath. The Lavender Detox Bath makes a great gift, too. Package it in a simple mason jar with a ribbon and a nice tag. I have some smaller mason jars that I use for a majority of my at home beauty products. 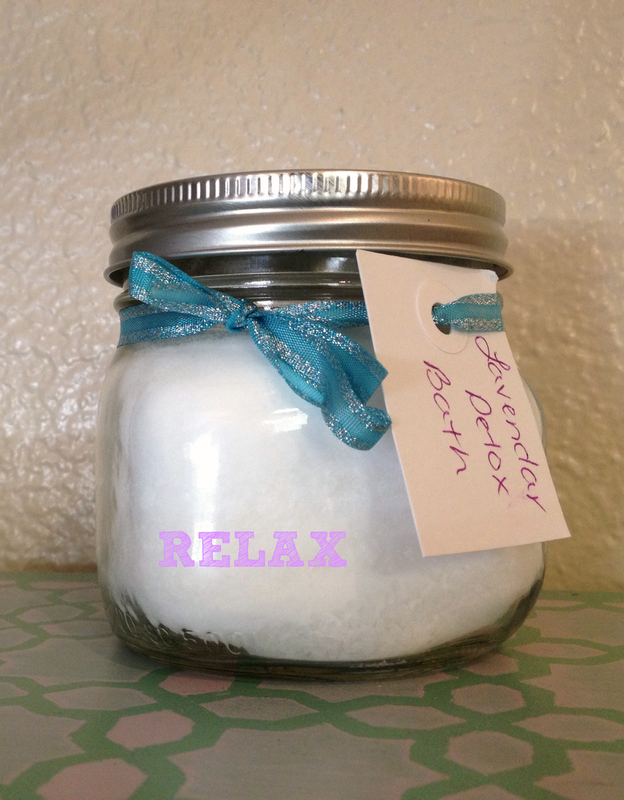 The smaller jars fit one batch of this detox bath perfectly!